I just browse hacker news a bit and stumbled upon a map of Berlin startups. Out of curiosity I looked at some of the websites. I’m surprised how bad most of these websites were executed. For this post I will take 7 randomly chosen startups and look at their landing pages. 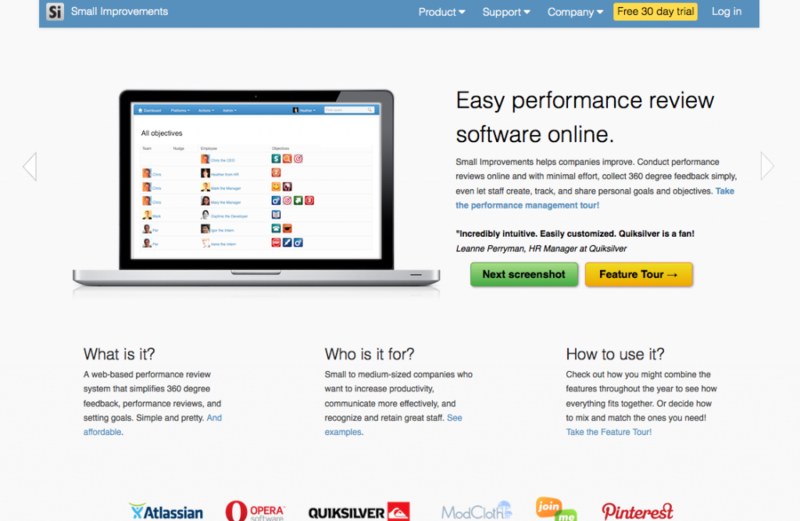 It seems that this startup offers a platform for performance reviews. I can’t see a benefit directly, besides that it is “easy”. In a quite small font-size they site presents that “even let staff create, track, and share personal goals and objectives.” – which I think is a pretty cool function. Still no benefit. “Next screenshot” as a CTA also isn’t ideal. Also the design is too gray in my opinion and boring. I think that’s what I get out of the site. It’s a boring tool for bureaucratic HR persons. They seem to have some good customers – so the product is likely quite good. The first thing I see is that it is an AG which isn’t so “startup”-like. But whatever. The site looks good. But I have no idea what they are selling. There’s more about the founder and his investors than the product. Blegh. The website looks okay. The headline is crap though it says “100% personalized – achieve your goals”. They are selling a personalized protein shake. I like their configurator. All in all, pretty solid. Though I would changed the design a bit and change the headline. Okay Trade-a-Game is now reBuy which isn’t a startup anymore. Skip – but I heard they are doing very well. Okay. That isn’t a startup but a consulting firm or software shop. We should I begin. The design looks plain. The picture is meaningless. About us? I don’t know. No real benefits outlined. Their portfolio looks a bit better though it’s not really sold. Very technology driven. I don’t know their prospect base. I think they mostly speak to techies at the moment. If it works, good. Another AG and definitely no startup anymore. Very enterprise-y but I think for this target group appropriate. 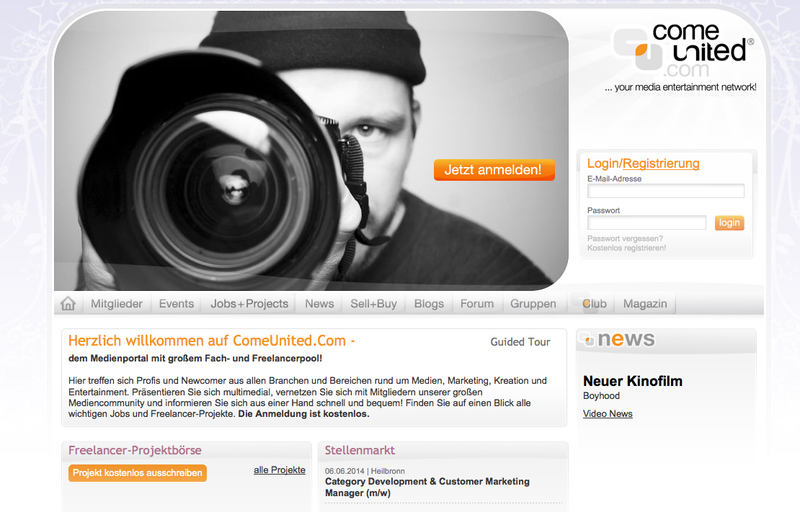 It seems like a social network for people in media. The design looks very old. No benefits. The CTA is semi-okay. I don’t think they longer exist. The last press release is from 2010, all the umlauts are fucked up. Seems like its dead. 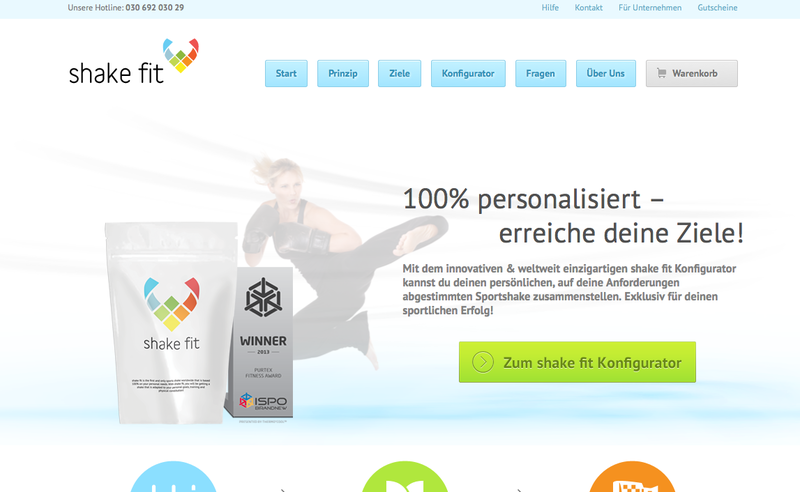 I liked the presentation of shake fit the best. 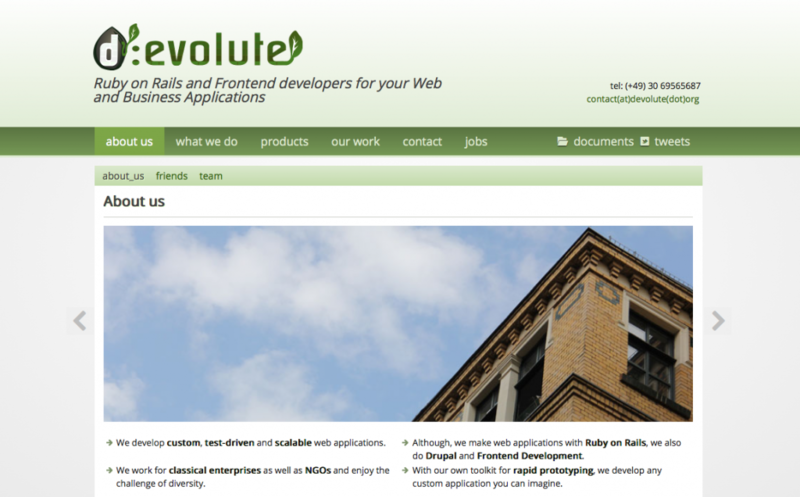 And I think d:evolute doesn’t need to be a startup. 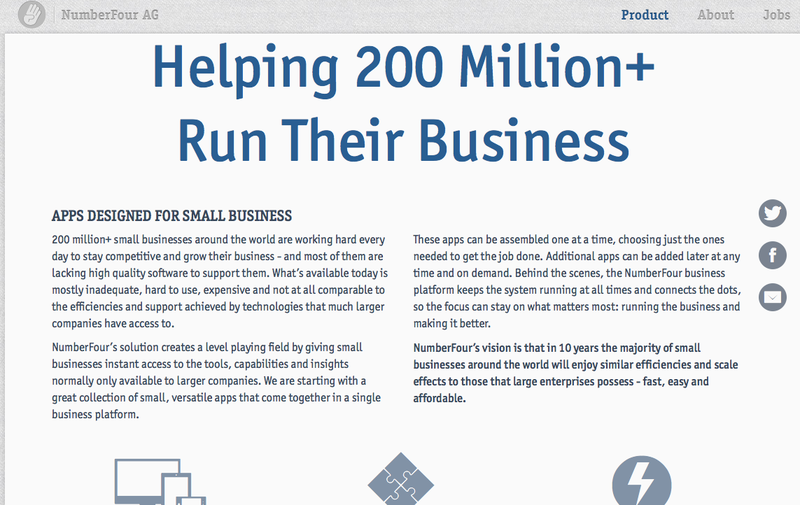 It’s pretty cool just being a small or medium-sized business. You don’t need to grow to 20k employees. Do your thing and stay real.